Metal - Ecoleather There are 10 products. 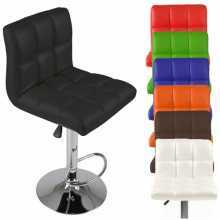 DISCO bar stool - Eco-leather replacement seats (various colours) at the best value for money. 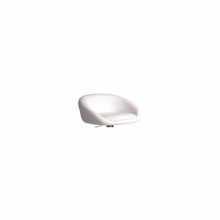 Comfort - Eco-leather replacement seats (various colours) at the best value for money. Disco - eco-leather bar stool, chrome legs. Suitable for home, kitchen, living room, office, bar, pub, shop, restaurant, hotel, pizzeria, hair salon at the best value for money. 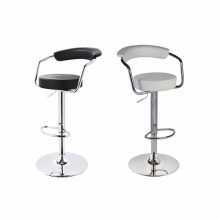 Ciambella Extra - eco-leather bar stool, chrome legs. 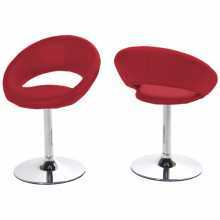 Suitable for home, kitchen, living room, office, bar, pub, shop, restaurant, hotel, pizzeria, hair salon at the best value for money. 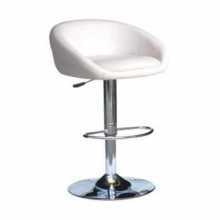 Ciambella P - eco-leather bar stool, chrome legs. 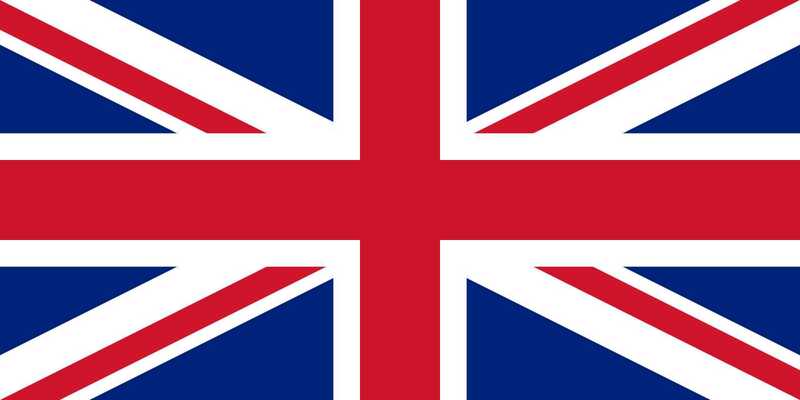 Suitable for home, kitchen, living room, office, bar, pub, shop, restaurant, hotel, pizzeria, hair salon at the best value for money. 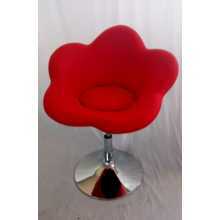 Comfort - eco-leather bar stool, chrome legs. 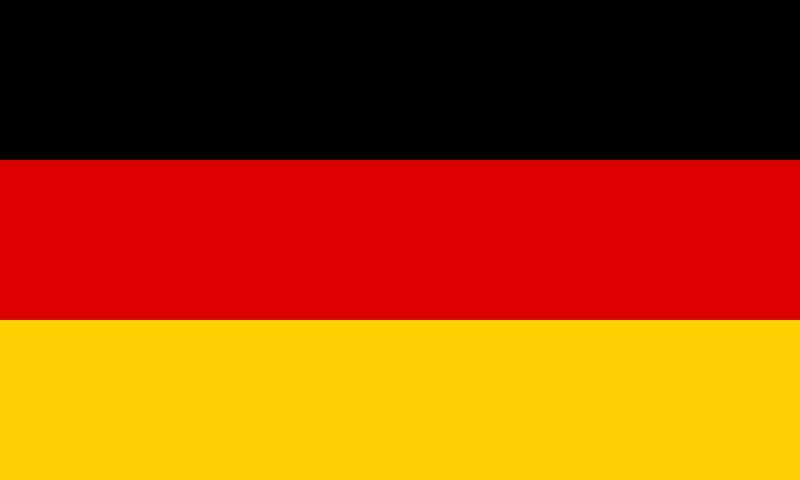 Suitable for home, kitchen, living room, office, bar, pub, shop, restaurant, hotel, pizzeria, hair salon at the best value for money. 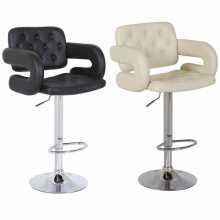 Chic - eco-leather bar stool, chrome legs. 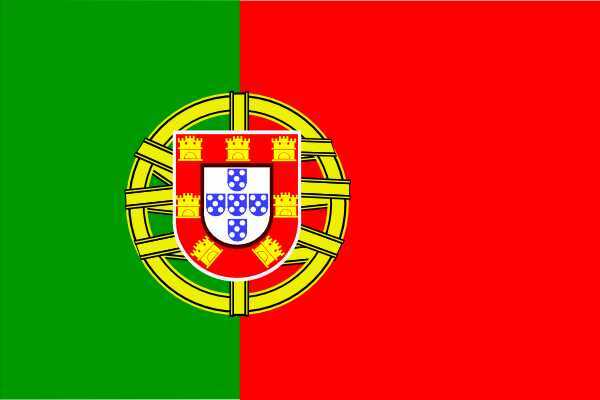 Suitable for home, kitchen, living room, office, bar, pub, shop, restaurant, hotel, pizzeria, hair salon at the best value for money. 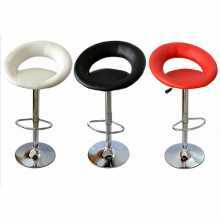 Cubana S stools in black, white, red eco-leather, chromed steel frame for home, kitchen, living room, office, bar, pub, shop, restaurant, hotel, hotel, pizzeria at the best value for your money. 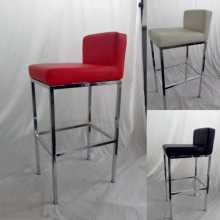 Disco XL - eco-leather bar stool, chrome legs. 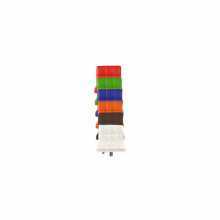 Suitable for home, kitchen, living room, office, bar, pub, shop, restaurant, hotel, pizzeria, hair salon at the best value for money.